“That is SO cute! My daughter would LOVE it! Thanks for the chance, Erin! Email me with your address, Kristina, and I’ll get the bag sent your way! 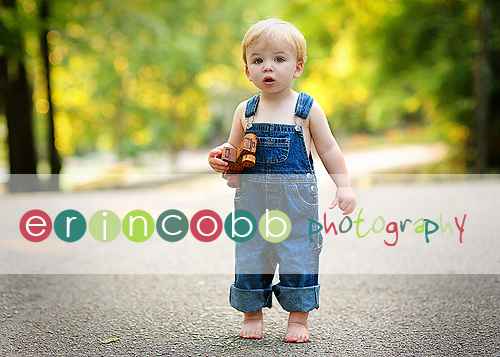 Doesn’t every mother of a little boy live for barefoot, bare-chested overall pictures? My grandfather hand carved this old car, along with many, many others, over 25 years ago. He burned his initials and the date on the bottom which makes me love them even more. 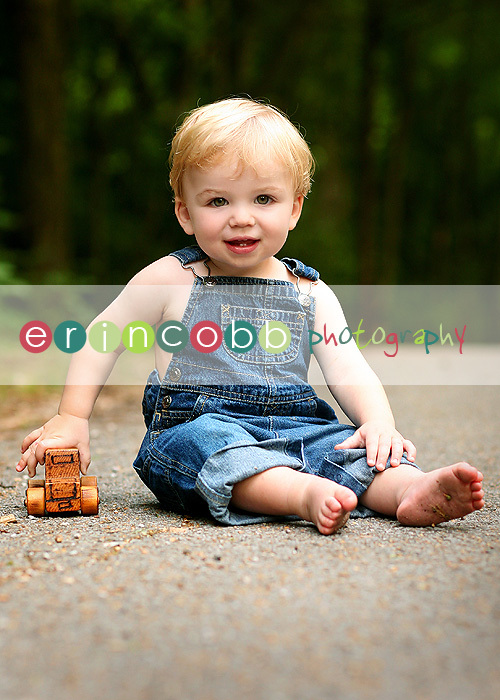 I use these cars for little boy sessions a lot, but I love them the most in the hands of my own children. B-Ro isn’t big on smiling for the camera. He has a lot of tricks but that just isn’t one of them. So when he takes pity on me and flashes a quick grin I’m elated! Okay, this next one might be my favorite and it was almost tossed in the initial culling. It was slightly overexposed and since I don’t shoot in RAW I was going to chunk it. But then I remembered – Lightroom! I bought it several months ago and have not invested the time to learn it but this shot gave me the oomph I needed. So I spent several hours last week in a little “professional development” and ended up saving it. Love! And one last grin just for kicks. Man I love that little Buddy Ro. Been waiting for these and, as I expected, they are wonderful. That little towhead is a doll and I love that he is playing with my dad’s toy car — crafted in 1981 when you were not even E’s age now! These make me love summer again…I having a hard time adjusting to hot and humid. 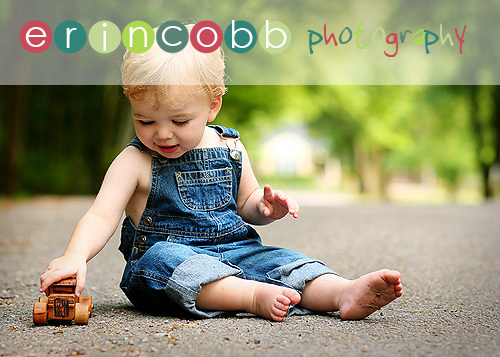 Love that boy and his toy car. Speaking of old things, did Sarah get the necklace? little boys are wonderful, aren’t they? i’m so glad we have one. gorgeous pics my friend. Wow! 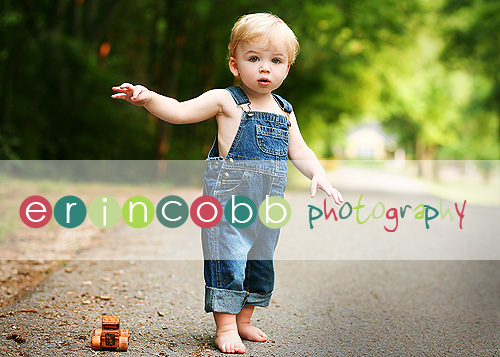 Awesome photos and adorable little boy! 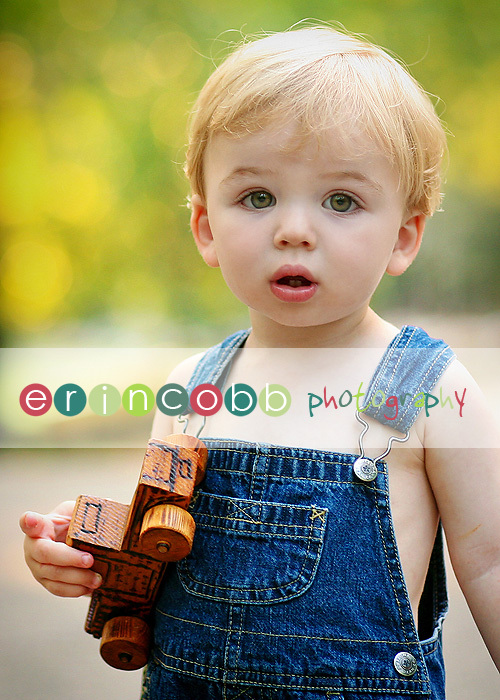 I miss my son being that age…they grow up much too quickly! Also, thank you, thank you, thank you for the actions and linking directions to load them into Elements. I’ve been sitting here trying to load some I purchase for about five hours! You take such beautiful photographs! Have a beautiful Sunday! God bless! thanks for sharing! I can’t pick a fave! Man, I love that B-ros too. And he is going to have the BEST TIME EVER with his bff in a few weeks!!!! 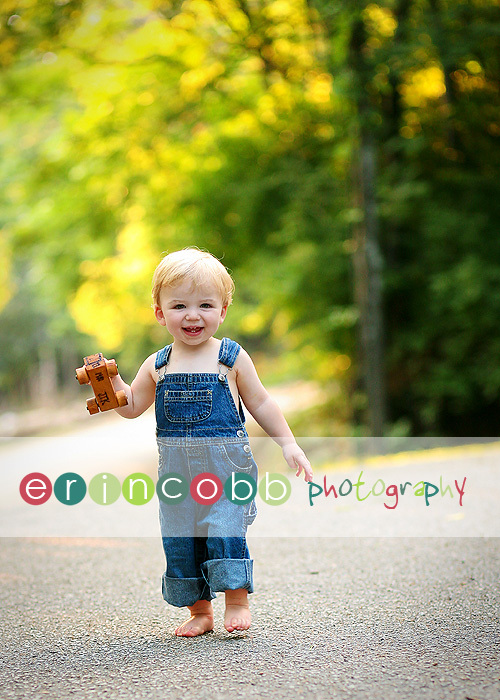 Could this little man get any cuter? 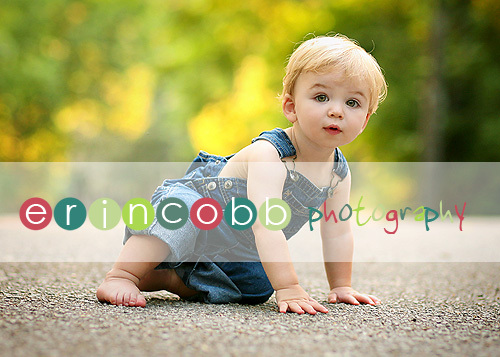 Wow – he is just adorable! I am glad that you are capturing him in pictures because he is changing everytime I see him! Love the blonde hair. Love, Love, Love these. 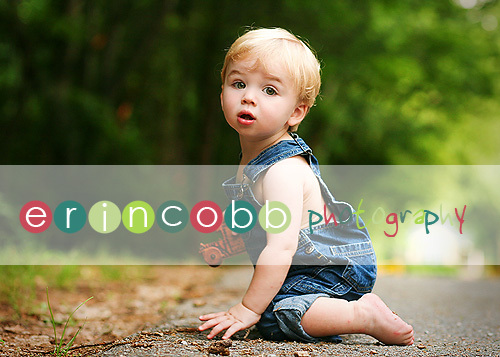 Not only are you an awesome photographer, but you have some super good looking, photogenic kiddos! 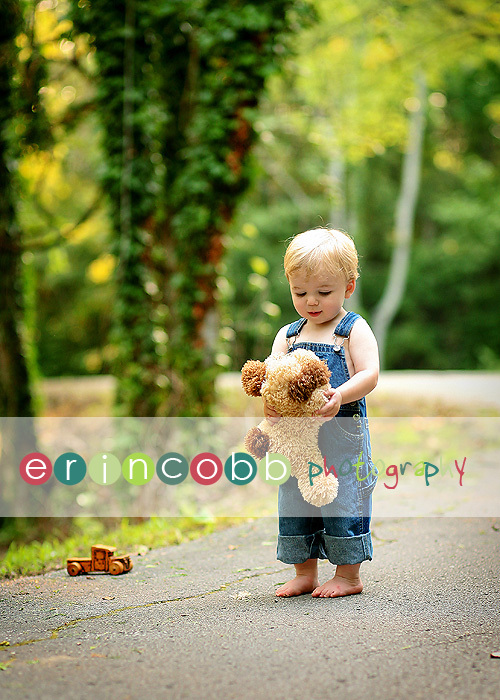 Can’t remember how I found your website but I love your photography – I am just taking classes to learn myself. 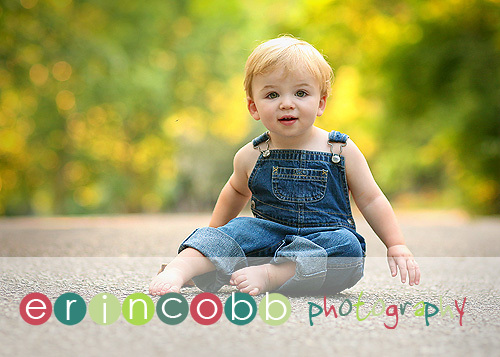 These pics of him in the overalls are just precious! I am missing having you close by. Can you come out to Maui soon! My angels need you to take their pictures. How can you stand having such cute kids?! 😉 They are both sooo beautiful! These shots and the ones of Sarah are amazing! 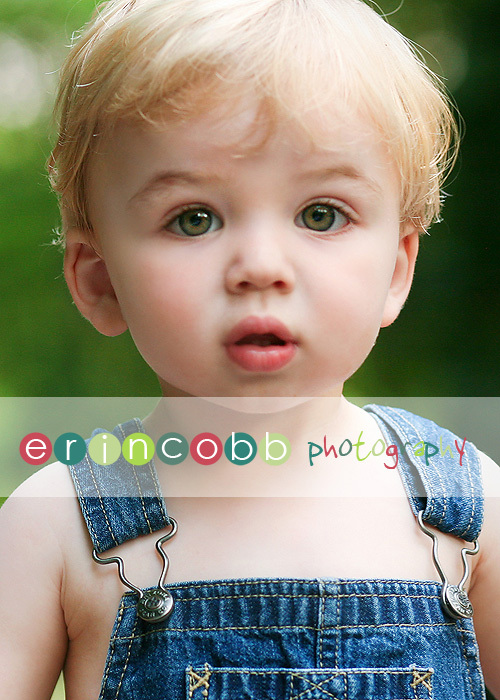 You are so correct on the little boy in overalls pictures! 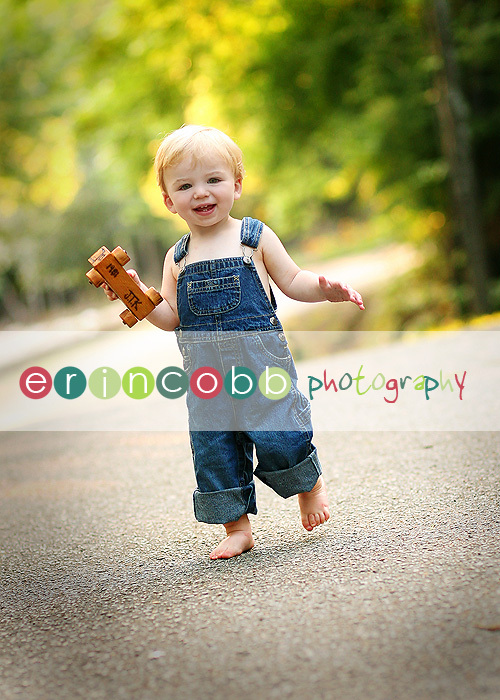 I have the vision in my mind, now I just need to get my boy in his overalls and head out with the camera. These are beautiful pictures! I’m just impressed that you can get such great eye contact! And gorgeous eyes they are. OMG!!! I’ve been super busy and just haven’t gotten around to checking your blog in a bit. I finally had time to catch up and can’t believe that I missed the one I’ve been waiting for!!! I LOVE THESE!!!! I think the close-up is my fav but love them all!! I just want to reach through the computer and give him a big ol squeeze. Do you have people constantly stop you out in public and tell you how gorgeous your kids are? I can’t believe you didn’t enter him in the Baby Gap contest too because he would win for sure!! 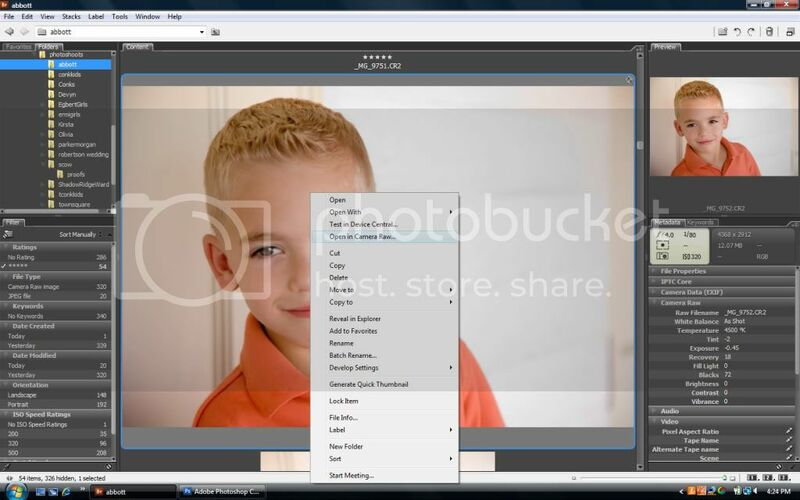 So you don’t post process your shots? Amazing work!